Complete gem. 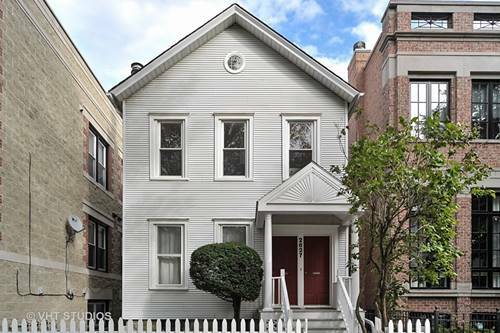 Thoughtfully updated SFH in PRIME Lincoln Park location right by Jonquil Park. 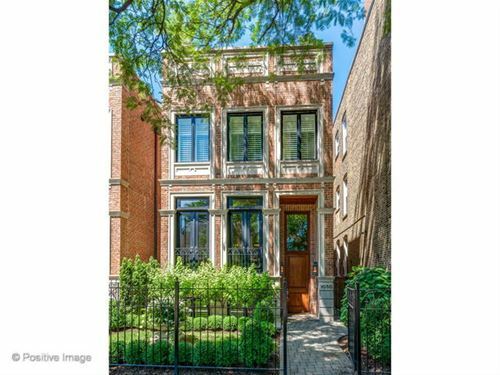 Main floor has gorgeous open floorplan that leads to living room, sprawling white kitchen, & intimate dining room. Large deck flows from main level along with a sprawling side yard. Renovated kitchen with all stainless steel appliances, double ovens, granite countertops, cabinets galore & pantry, and adjoining dining/breakfast room. 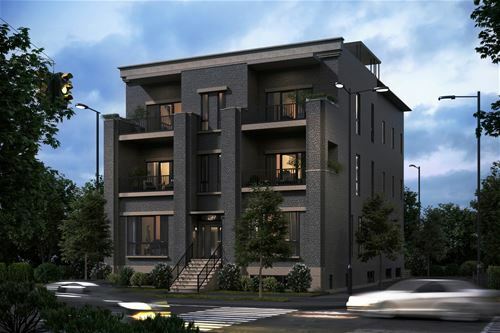 Top floor has grand 10 ft ceilings and three bedrooms; including master suite with TWO HUGE professionally organized closets, built-in vanity, ensuite bathroom with dual sinks & a standup shower. 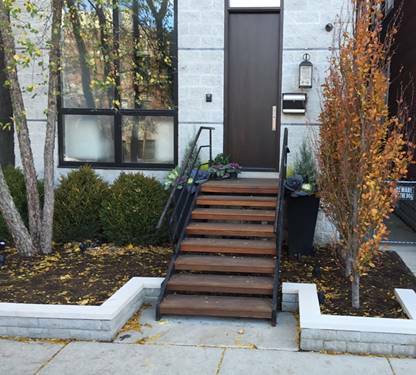 Extra two bedrooms up share the second full bath upstairs. LL has laundry room, family/rec room, 4th bedroom, & 3rd full bath in an English walk-out entrance to professionally landscaped yard with iron fence. 1 outdoor parking space by back of house. 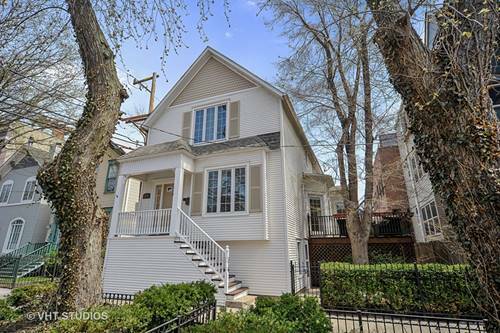 GREAT storage, beautiful hardwood floors, modern updates with SO much charm, & LOADS of natural light. 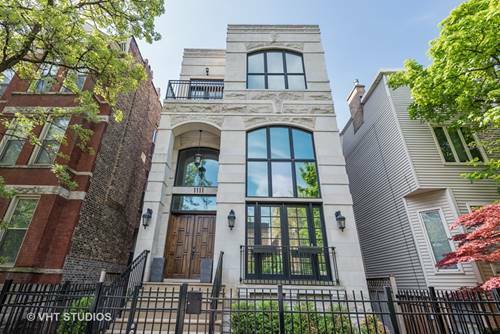 For more information about 2611 N Seminary, Chicago, IL 60614 contact Urban Real Estate.